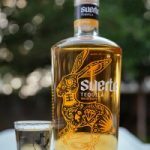 We continue our tequila reviews with this selected spirit, Arta Silver. 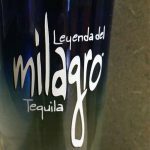 Unlike the anejo reviewed last month, this silver or blanco tequila is not aged and is clear in color. 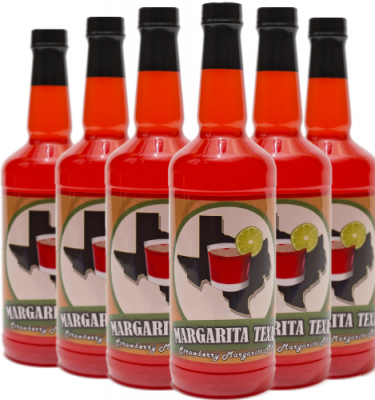 Arta is 100% organic Weber Blue Agave tequila and according to the bottle is triple distilled. 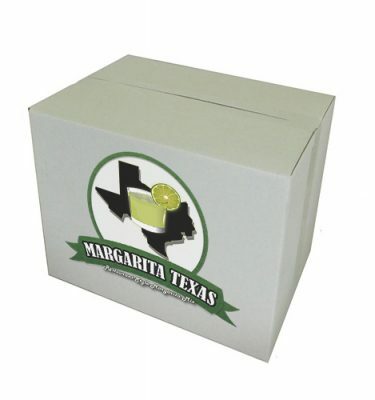 The tequila is packaged in a unique triangular bottle with visually appealing artwork. 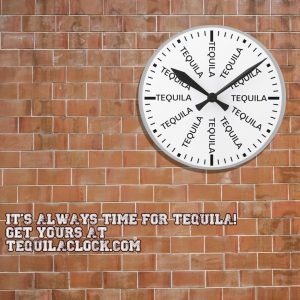 With the flooding of new tequilas to the market, it seems more and more are turning to creative ways to present their products. 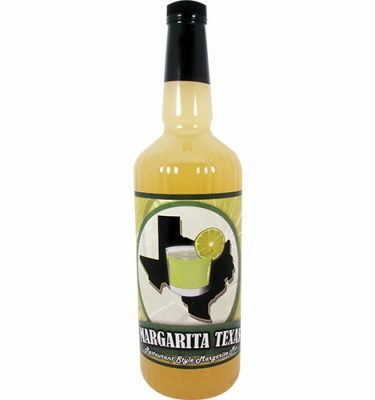 The price for the 750ml is around $40 and can be found online or throughout various states including Texas, Colorado and Nevada. 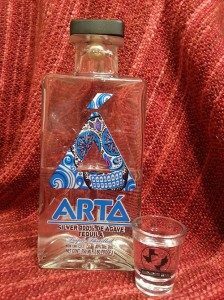 Arta Silver goes down smoothly with a slight sweetness and pepper finish. 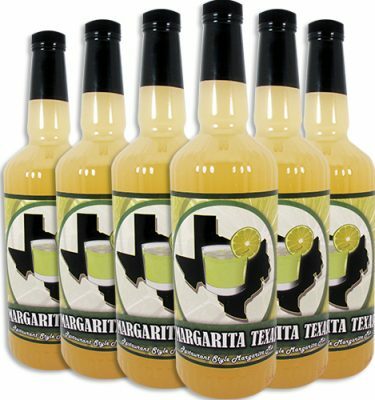 We found this tequila perfect for mixing into our favorite margarita recipes and found it complimented our fruit based cocktails. 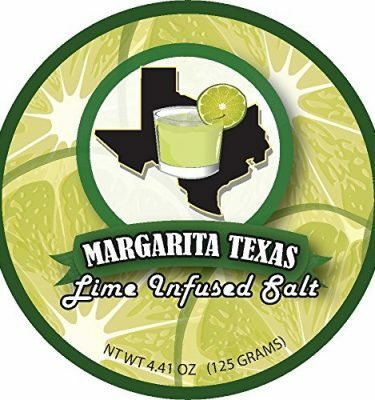 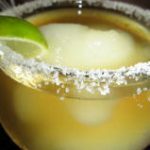 The below recipe utilizes Arta Silver and is based off of our 1st place Best Margarita recipe from the 2011 Margarita and Salsa Festival in Waco. 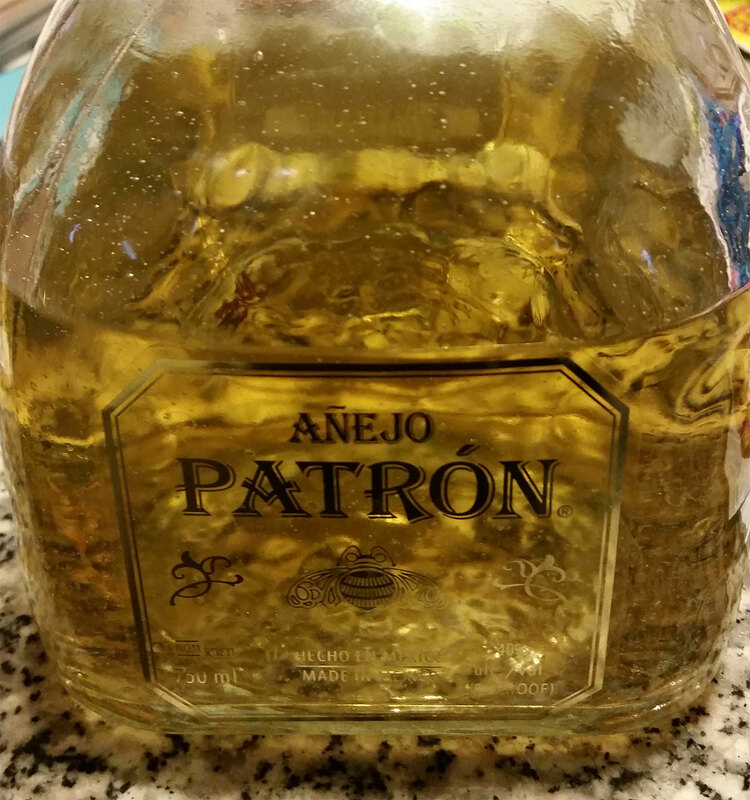 Put ingredients into shaker, shake and strain over ice.